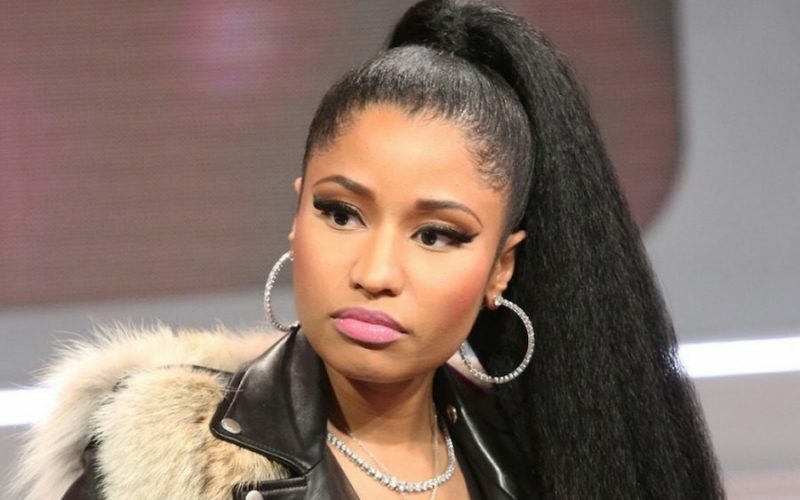 Nicki Minaj is currently mourning the death of a member of her touring team. The Young Money rapper broke the news via Twitter On Wednesday after two members of her team were stabbed in Philadelphia. “Two members of my team were stabbed last night in Philly. One was killed. They had only been there for two days rehearsing for the tour,” Nicki Minaj wrote on Twitter. According to Billboard the dead man has been identified as De’Von “Day Day” Pickett. While the other victim, Eric Parker, is in the hospital fighting for his life. Nicki Minaj also posted a photo of the two men on her Instagram page. “These guys flew into Philly for my tour rehearsals 2 days ago and were both stabbed last night. #RIPDAYDAY condolences to your family. Unbelievable. Eric (on the right) is recovering. Another senseless act of violence that took the life of a great guy. So sad,” she captioned the photo. NBC-10 news reported that the incident took place early this morning at the Che Bar & Grill in Philadelphia’s West Oak Lane. A bar fight erupted that spilled over outside where the stabbing incident took place. 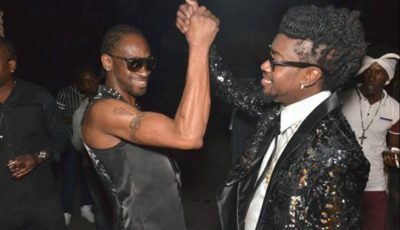 The two men only recently joined Nicki Minaj touring team and were in Philadelphia for rehearsal.